We have been married 21 years and have lived in 3 different Tom Jordan homes. So clearly, the craftsmanship of Tom’s homes is unquestionably high quality. But when Tom developed Foxmor Estates, we knew we had to have a home here. The countryside is so beautiful and peaceful. Our views are rolling hills, wildlife such as deer and hawks, and brilliant stars decorate the night sky like a crystal chandelier. In the City, we had none of these things. 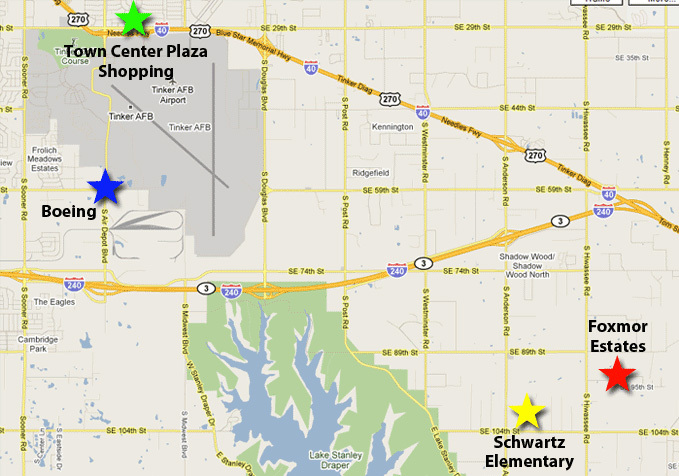 But, because we are so close to the City, we still enjoy the convenience City life offers. Foxmor Estates is heaven on earth! Absolutely a great place to live!! Being an US Air Force retiree and a businessman, Foxmor Estate has given me the peacefulness of a country setting without being distance from the city. The quick access to two major interstate highways is also a plus. I also appreciate the spaciousness and sincerity of our neighborhood. Added uniqueness of this development is the outstanding reliability of the developer. When Sue and I were first house-shopping about 2 years ago we had such a difficult time trying to find a home in a good neighborhood. All the homes we had seen prior to visiting Foxmor Estates were either too bland, neighborhood was featureless, or for some other reason didn’t fit. 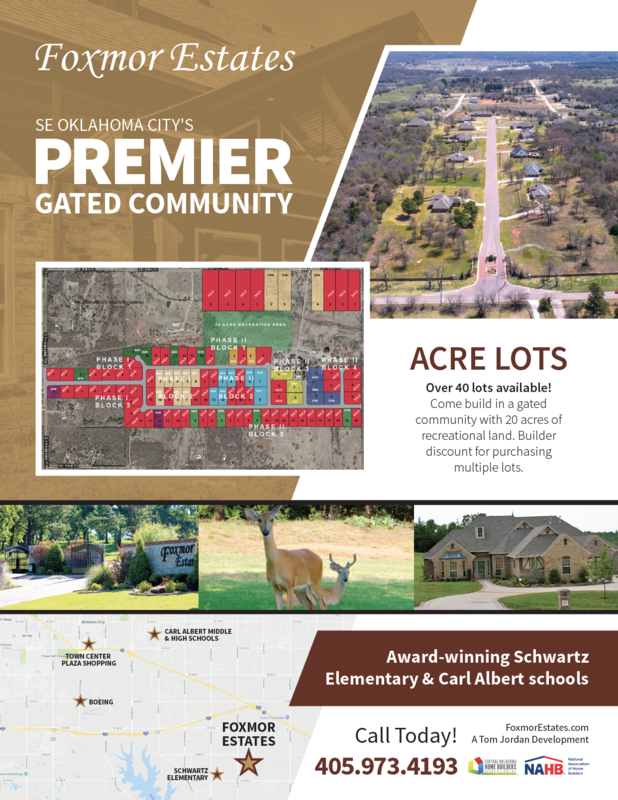 When we first heard about Foxmor we were really interested because the description was of a very nice gated neighborhood, a planned private park, proximity to a great elementary school (Schwartz Elementary – – google it – great school! ), and some other amenities. When we drove through the gates we realized the description was understated! Without sounding too much like a commercial, it really is pretty with beautiful hills and wonderful landscaping/scenery! The house we saw was wonderfully designed/built by Milestone Homes—it’s very obvious there’s a lot of quality and craftsmanship put into these homes (plus as an added bonus the builder lives in the neighborhood—how much more of a testament is that!). Anyway we were sold on the house and purchased it within a few weeks. Over the past couple of years we’ve met alot of our neighbors and they are truly nice people—wonderful sense of community! We really can’t wait until the park is built because I can really see our son running around the walking trails having so much fun! Anyway I know I’m biased, but if you are anything like we were then you should definitely come and check out Foxmor—something tells me you’ll soon be our new neighbors!